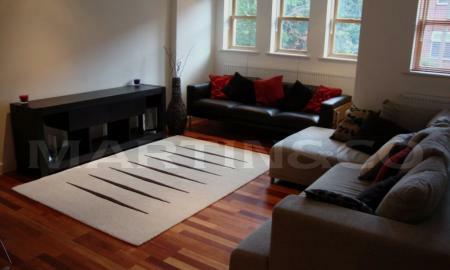 Martin & Co are proud to present this two bedroom apartment located on Ouseley Road. The apartment is in immaculate condition, and comprises of a reception room, modern kitchen, two double bedrooms and a modern bathroom. 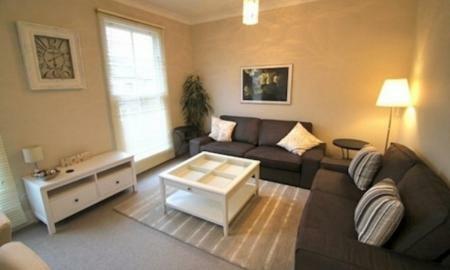 Ouseley Road is located just moments away from the many shops, cafes, bars and restaurants Balham has to offer. 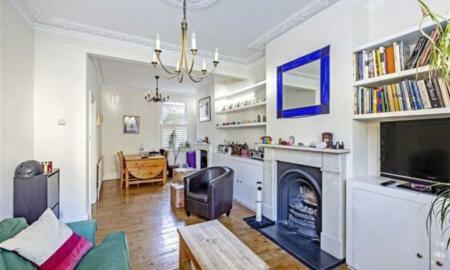 Balham Underground and Rail Station, as well as Wandsworth Common Rail Station are just a short walk away from the property. Martin & Co are delighted to offer to the market this fantastic Two Double Bed Room modern flat with secure underground parking situated in the Wandsworth Council Tax bracket, two minutes from Balham Overground/underground station. ALL BILLS INCLUDED. Double bedroom available in a shared house, minutes from Tooting Bec Station, shared lounge, kitchen and garden.